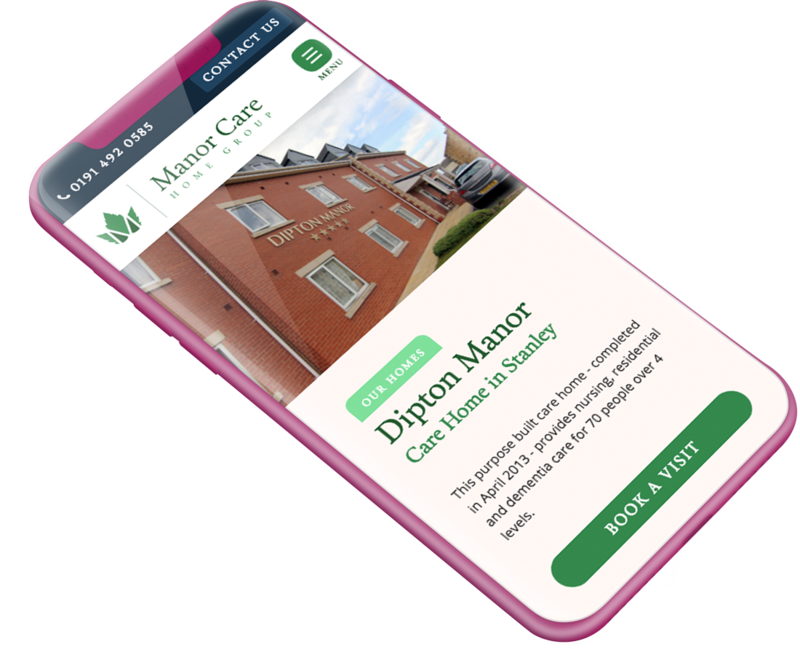 The main goal of the Group’s website is to inform the families of potential residents of the various levels of care and available facilities at the Group’s homes, and enable them to make enquiries or book a visit. 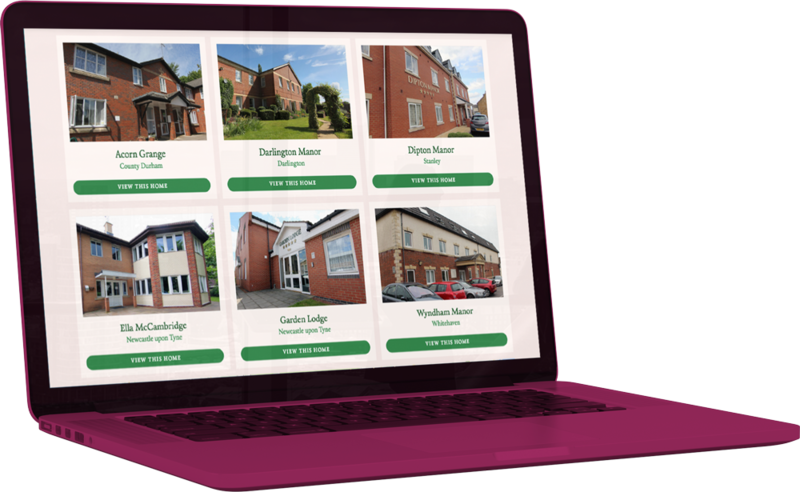 As such it’s important that the website is simple to follow and presents information in a sensitive way, so we wrote friendly, easily-digestible content and through high-quality professional photography were able to give the user a real sense of life within the homes. We refreshed their brand identity to a much more modern offering, which remains reflective of their core values. The website is fully accessible and compliant with all relevant bodies including the CQC, and pulls in the latest CQC reports directly to the website dynamically. Once a customer has viewed the information of the home they are interested in it is a simple process for them to make an appointment to view. 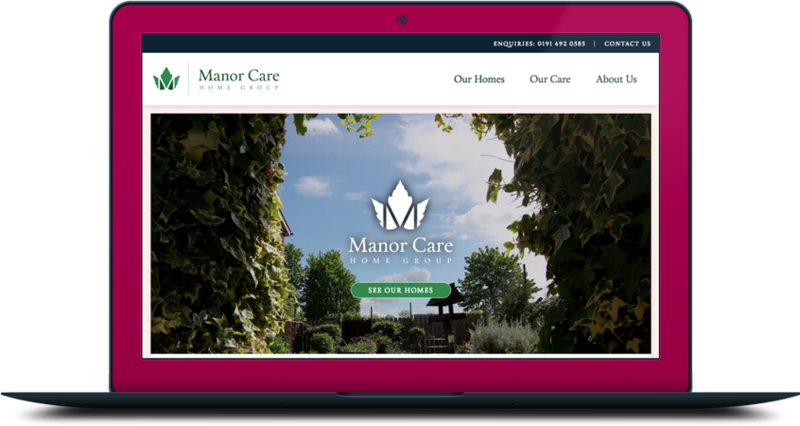 The new website has already helped Manor Care Home Group to improve their search ranking, and the profile of the brand has been elevated by their new, professional web presence.